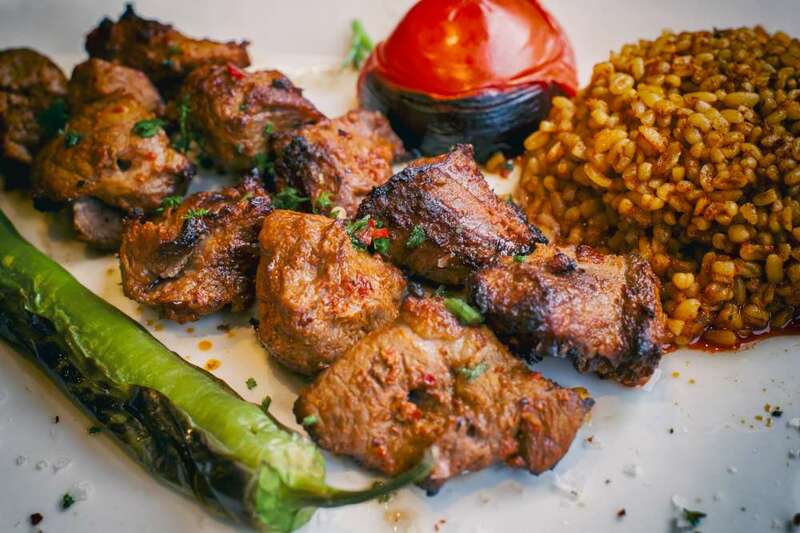 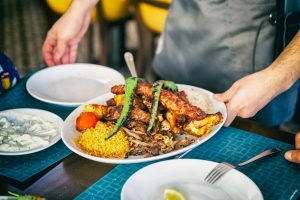 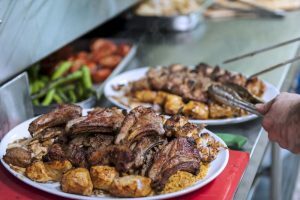 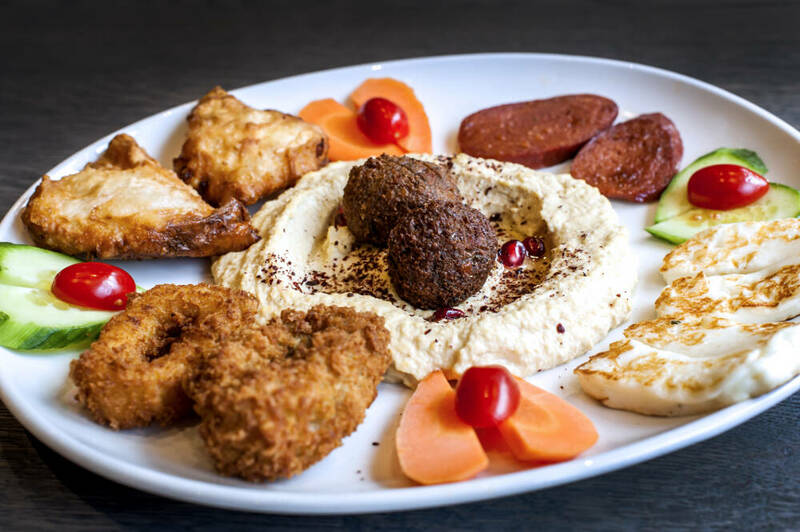 Turkish food is a meat-lover’s dream and our charcoal grill helps us to produce the most succulent, beautifully flavoured kebabs this side of the Mediterranean. 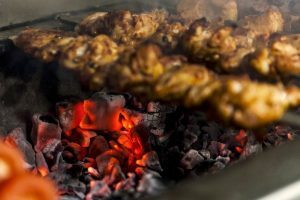 Delicately flavoured and marinated choice cuts of meat are cooked to order and imparted with a subtle smoky flavour on our charcoal grill. And if you like your grills, there’s a vast selection. 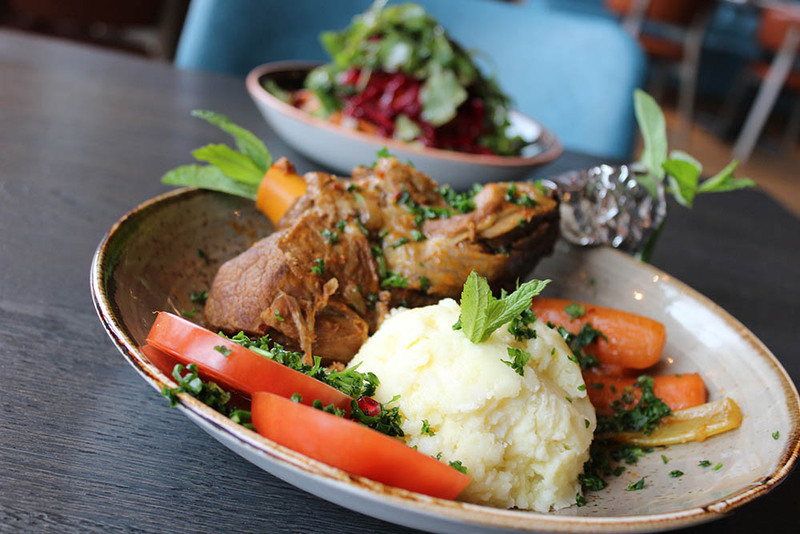 Choose from shish or doner kebabs, wings or ribs – whichever style of meat you decide upon, it’s all served with rice and crisp fresh salad. 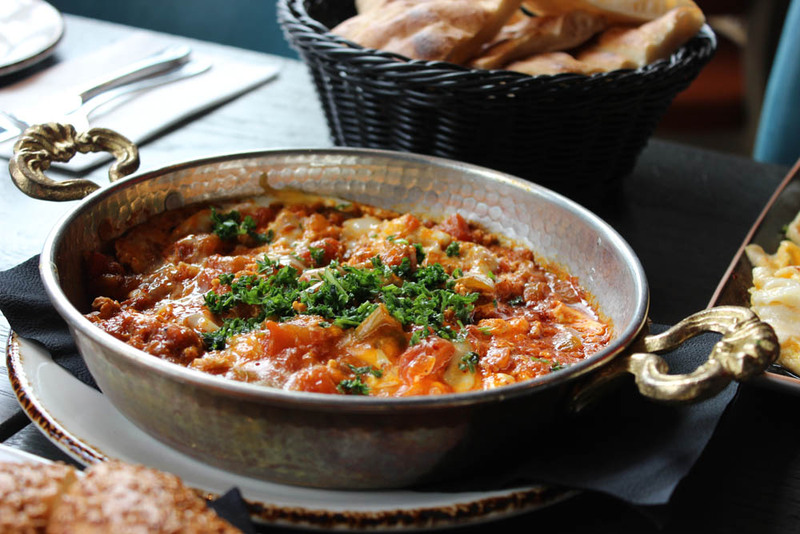 Our Turkish pizza is a must-try. 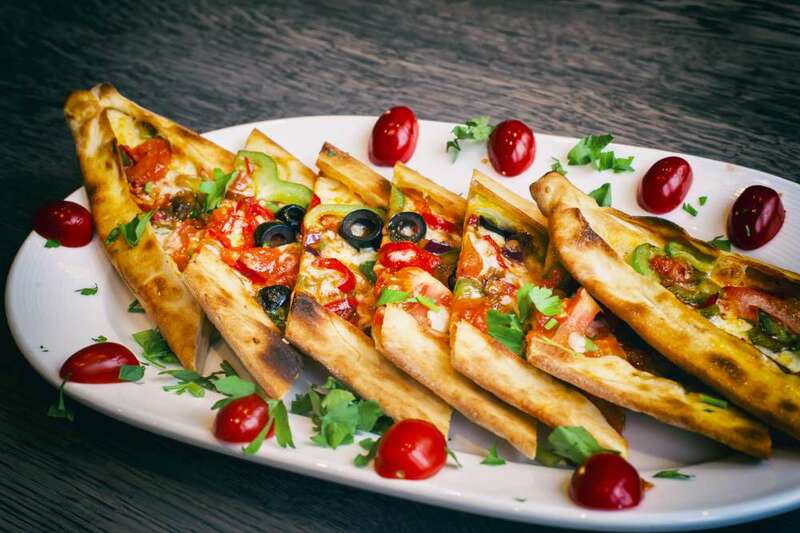 If you’ve never tried pide you’re in for a gastronomic joyride. with turned up boat-like crusts, our most popular is Kuşbaşılı Pide (Turkish pizza with diced lamb and peppers) while Kaşarlı Pide is topped with mozzarella, peppers, olives and a fried egg and is often favoured by those looking for a vegetarian option. Don’t miss the lahmacun either: an extremely thin, very traditional style of pizza topped with minced lamb, parsley and peppers. 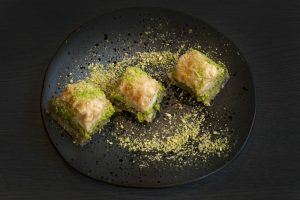 Our menu currently boasts nine variations of this Turkish delight and all of them are bursting with distinctive flavour. 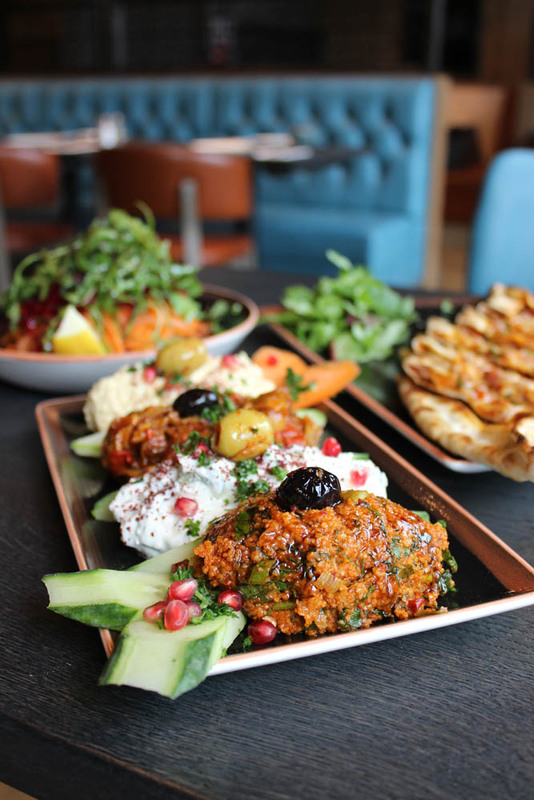 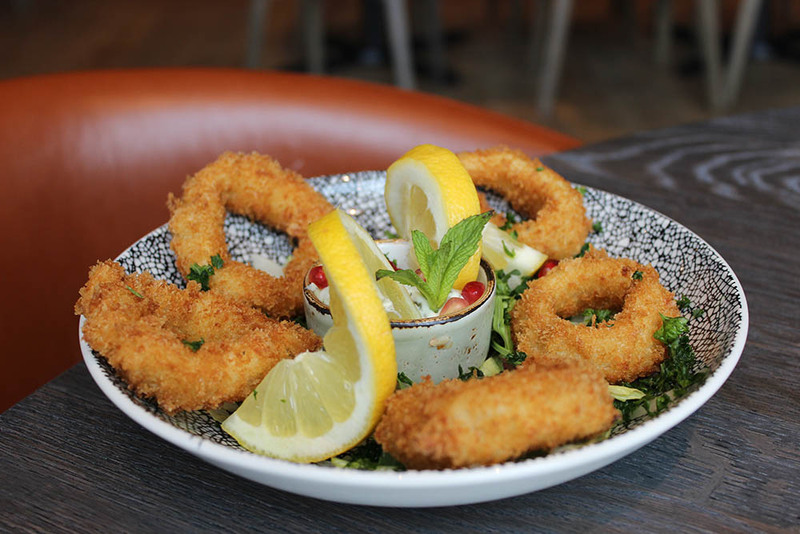 Mezes, mixed platters, daily stews, speciality soups and gorgeously fresh salads… these are our staples. 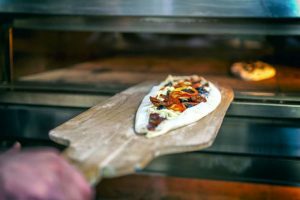 But for us the devil is in the detail: our side orders are all homemade from well-sourced ingredients (in fact we’ve had the same suppliers for almost two decades). 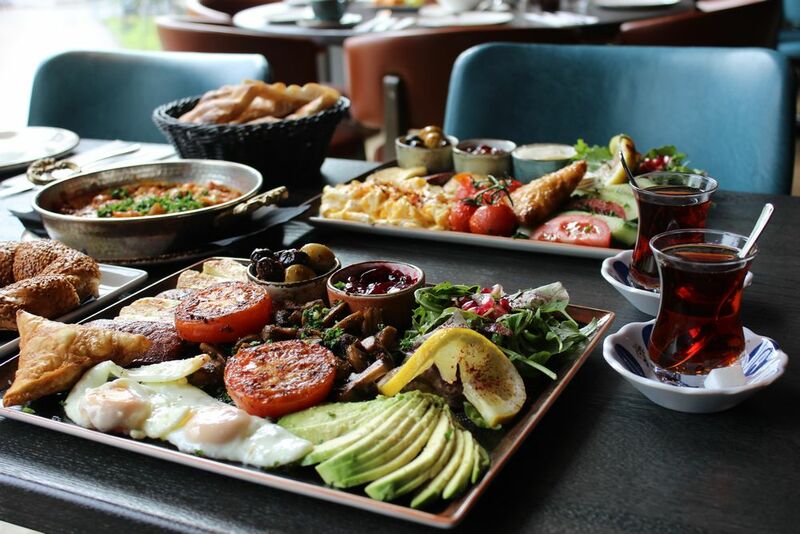 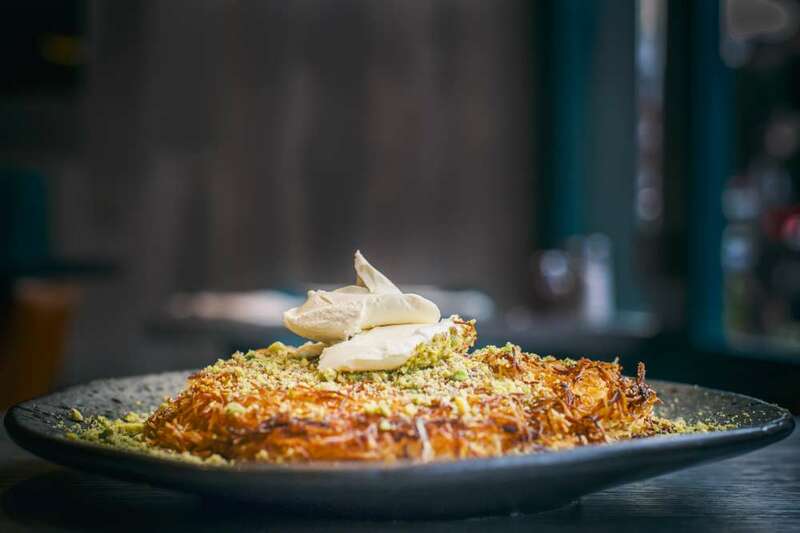 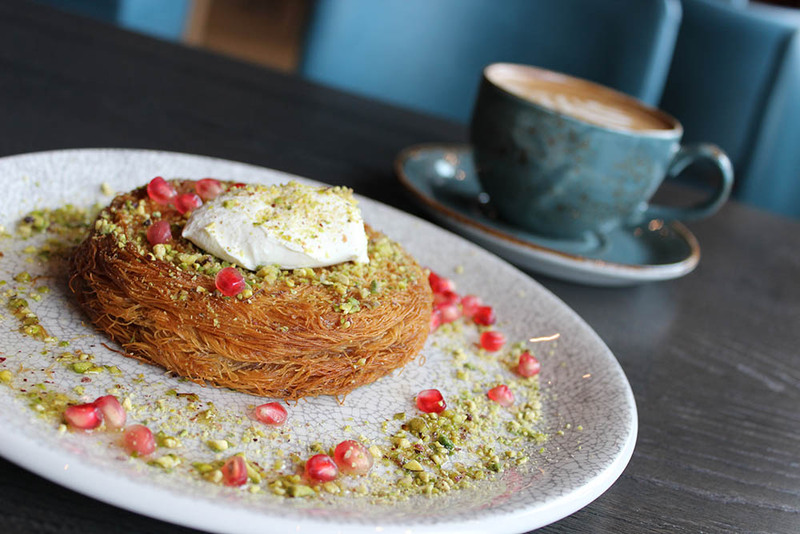 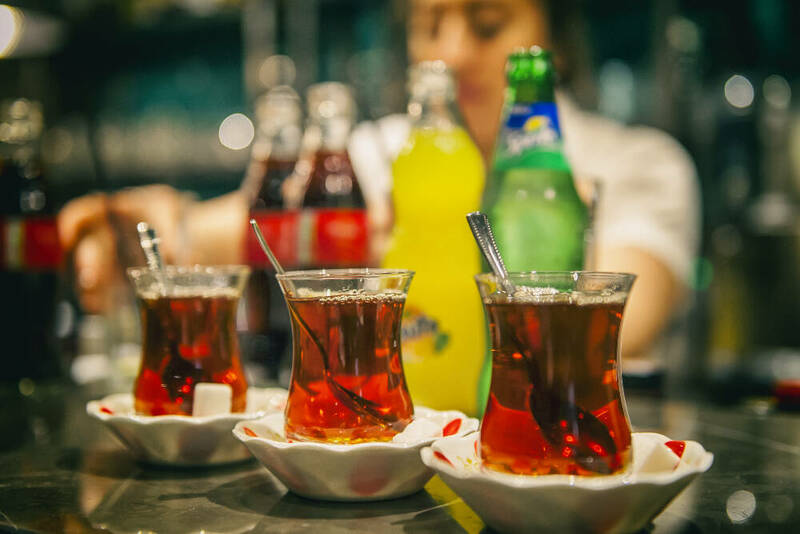 And from our freshly baked Turkish bread* to our complimentary Turkish tea (we always offer the first cup for free, by way of a traditional welcome), you won’t find a more authentically Turkish restaurant in London.